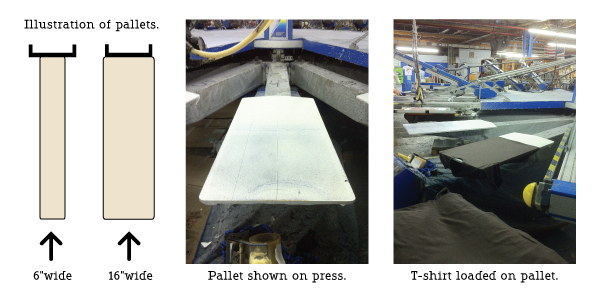 Below are 9 quick tips that Sharprint’s Customer Service Team has put together that will help ensure your next apparel order runs smoothly and is delivered on time. It’s important that Sharprint has ALL the details regarding the nature of an order so we can provide accurate pricing and estimated lead time. *Note: Quotes are subject to change upon receipt of final art & order. Click here to ‘Request a Quote’. 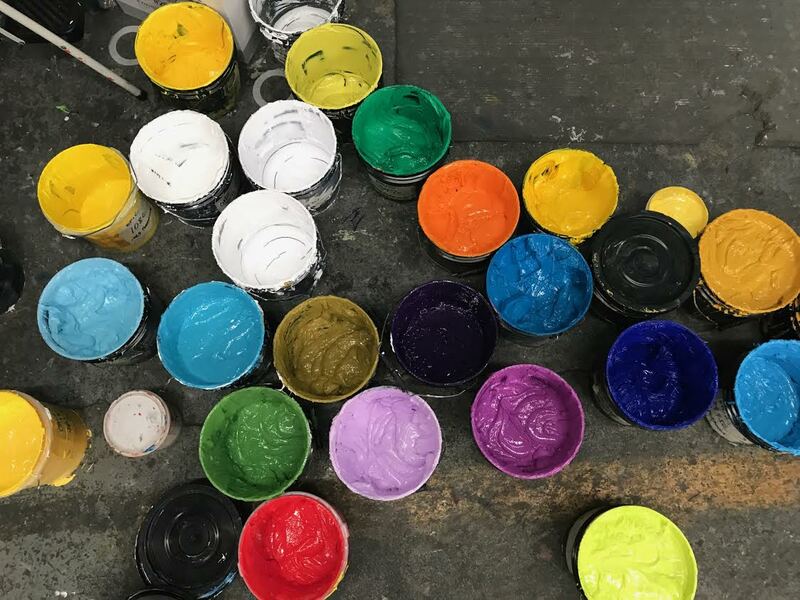 As an artist for a contract screen printing company I find that many clients want to have various pieces printed with the same design within the same order. Although its great to be able to have your logo on all types of things, printing the same design on various garments and accessories may not be as straight forward as you think. Foil is a post-printing application, which can be applied on a press for certain affects. The means the design is printed first and a sheet of metallic foil is heat pressed during the second step. 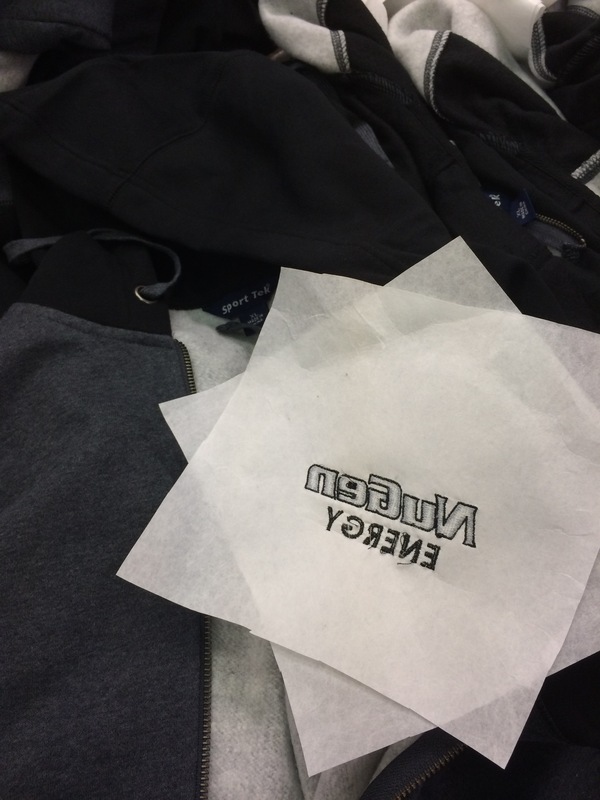 When the sheet is removed, foil adheres to any area printed in standard plastisol ink or a specially formulated foil adhesive clear ink. There are two main thread types used for embroidery. They are rayon and polyester. Each type of thread has it’s advantages and is selected based on the logo or design and type of fabric to be sewn. Rayon thread is shiny and smooth. It has a soft finish and is best for more delicate or high end clothing including corporate apparel, polos, and garments intended for retail sale. Polyester thread is the more of a utilitarian thread and is used more often in uniforms for sports teams or industrial industries. It has a more matte appearance and is durable and strong. Polyester thread is also known for it’s ability to withstand bleaching, detergent, and hot water. Metallic threads add a great contrast to many embroidery designs, however they can present a challenge to work with even for experienced embroiderers. Metallic threads feature a metal wrapping around an inner core. Because of this delicate structure, the less they are handled the better. These are also more expenive threads and much more difficult th e sew. There is a $1.50 upcharge per location when using these threads. Fire resistant embroidery thread are of interest to industries such as fire and safety, motor sports, aeronautics, transportation, public buildings, as well as children’s and infant’s wear. These threads are available in a variety of colors ranging from bright electric orange and fire engine red to soft pastels of pink and blue. 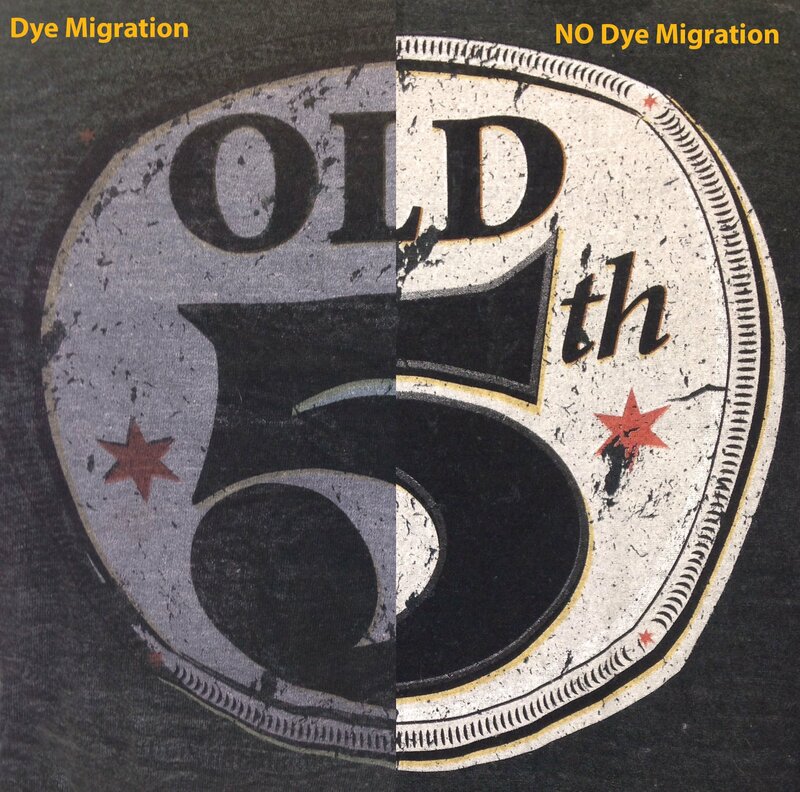 Solare Active thread is a special brand of UV embroidery thread that actually changes color in the sunlight. An extraordinary new thread designed and tested for today's high-speed embroidery machines that actually changes color in sunlight. Available in six sun activated changing colors. The thread is significantly more costly and more difficult to embroider so there is a $1.50 upcharge for using Solar Active thread. Most designers and graphic artists refer to Pantone colors when assigning specific colors in logos and art files. However, not all Pantone colors are available in threads. Chances are there is a thread color that will make a close match to the Pantone color that has been called out. Thread manufacturers provide thread books that have a quick reference chart for Pantone conversion if you have specific Pantones selected. You can always consult with your decorator and even stop in to view the book and select from the thread colors that are available. There are even specialty thread options you may not know about, such as rainbow, reflective, neon, and glow-in-the-dark. In general, an embroidery art department can accept any type of artwork you provide right down to a sketch on a napkin. The important thing to remember is this: the better the art, the better the embroidery. The process for converting artwork to embroidery is called digitizing and the artists that do it are called - you guessed it - digitizers. 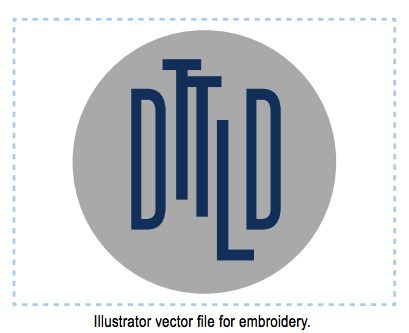 Basically, digitizing is redrawing a logo or design as stitches in a special embroidery software program designed to do just that. Cleaner, more exact digital files allow the digitizer to be more exact with the stitch placement. The stitch instructions are saved to a disk by a digitizer. An operator takes the disk and inserts it into the embroidery machine, which reads the instructions. February is National Embroidery Month. This blog post is our first in a series about embroidery and its uses. Keep an eye out for our embroidery articles throughout the month. You’re in the business of showing new ideas, so finding unique and interesting ways to package shirts can lead to a boost in customer engagement and sales. Here at Sharprint, we encourage our clients to think outside the box when it comes to packaging for t-shirts, and today, we’re featuring a few unique ways to approach t-shirt packaging to better entice buyers.